Before you do anything, please reach out to us at cgc@fenixflamecomics.com and talk to us about the books you want to get graded and see what we can do to make the process easy and streamlined. Please be aware for each book you submit through us, we charge a $2 handling fee for putting together the invoice, the submission sheet, verifying everything is in order before we ship to CGC. Once you contact us, we will tell you where to ship your books to us. Once receive your books and we get everything together, we will send you an invoice for the total cost of the grading including shipping to CGC and from them to you, handling and all fees through CGC and our handing fees. We do not markup any of the CGC costs. You pay for their services, not ours. All submissions will go under our dealer account so we can monitor the progress of the process and keep you informed of where it’s at. To ensure the safest and quickest submission process, CGC has prepared a number of tips and guidelines. Please read through them before shipping your books to Fenix Flame Comics. 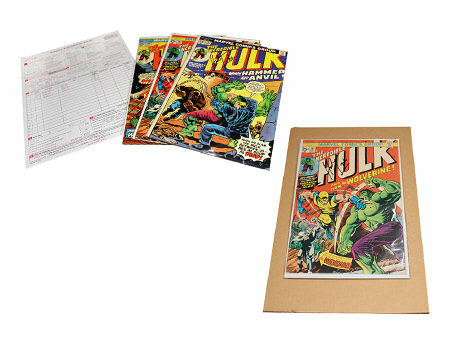 We recommend that you place each comic carefully in a Mylar sleeve or bag WITH a backing board. The comic should be in the bag or Mylar sleeve with the top of the book closest to the opening. One piece of tape is sufficient for a bag with a flap (affixed so the tape is securing the flap towards the back of the comic.) Do not use tape to seal an open top (flapless) Mylar sleeve. Place no more than five books in a group between two firm pieces of cardboard and then secure the cardboard around them to provide firm support on top, bottom and sides of the comics. CGC does not recommend taping the books directly together, but rather wrapping them in a plastic bag or paper and then taping that securely together. 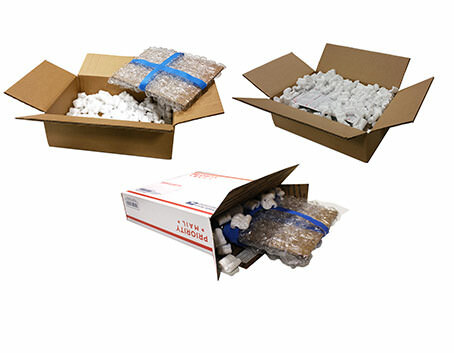 Pack these in a box with plenty of cushioning material all the way around. Be sure to include the CGC submission invoice and your payment method. 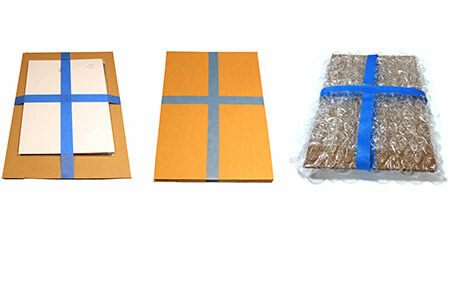 CGC does NOT recommend using any type of envelope to ship comics. If you’re sending more than one submission invoice, please pack the appropriate comics and submission invoices together to minimize confusion. It is also helpful if the comics are packed in the order that they are listed on the form.